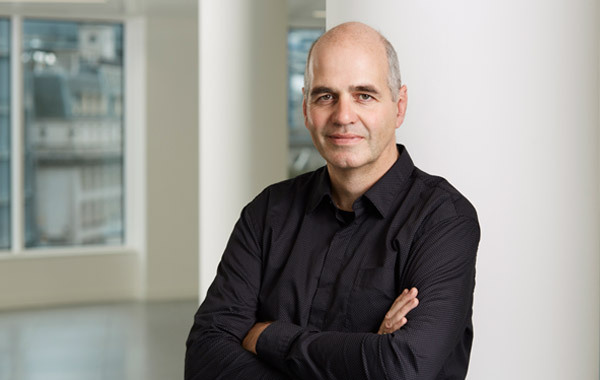 Charles has been instrumental in the successful development of the practice and is a main board director of Rolfe Judd Architecture, he has nearly 30 years experience in the built environment. His skills lie in the creative aspects of architecture through his ability to analyse and problem solve large complex issues throughout the design process. He has practical experience in delivering numerous schemes from concept through to completion. Charles has designed a diverse range of projects at Rolfe Judd and has been a key influence in some of London’s important regeneration developments. Cutting edge developments such as Woodberry Down in North London have created new sustainable places. Part of the town centre of Wandsworth is reimagined with new apartments adjacent to a vibrant start-up business village. Redundant sites such as Saffron Square, Croydon and Tabard Square, Borough have been brought to life with new homes and communities. Throughout the City of London, Charles has designed and delivered new buildings such as the headquarter offices at Carter Lane, near St Paul’s Cathedral and Atlantic House, with a stunning roof terrace, on Holborn Viaduct. Following training at ECA, Edinburgh, Charles joined Rolfe Judd in 1989, become associate in 1997, director in 1998 and main board director in 2001.